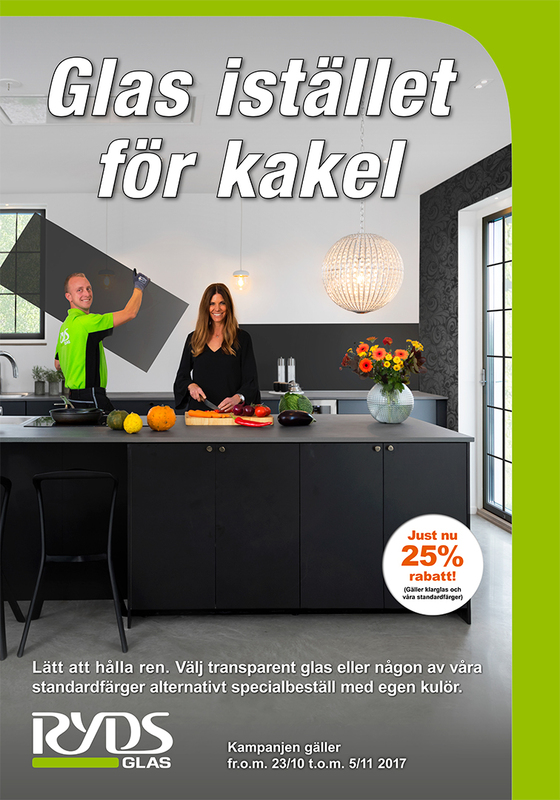 VR technology to Mälaren villa – look around in the image 360 ​​degrees! 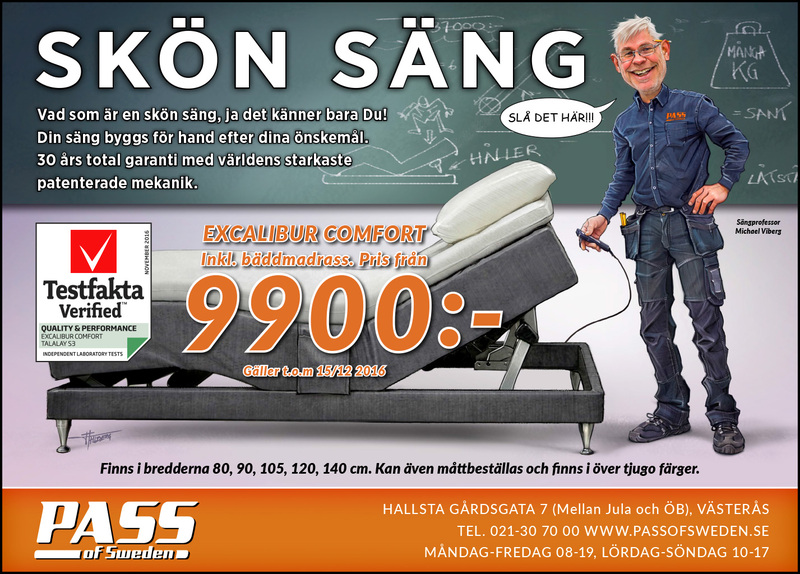 Comfortable bed with Pass of Sweden! 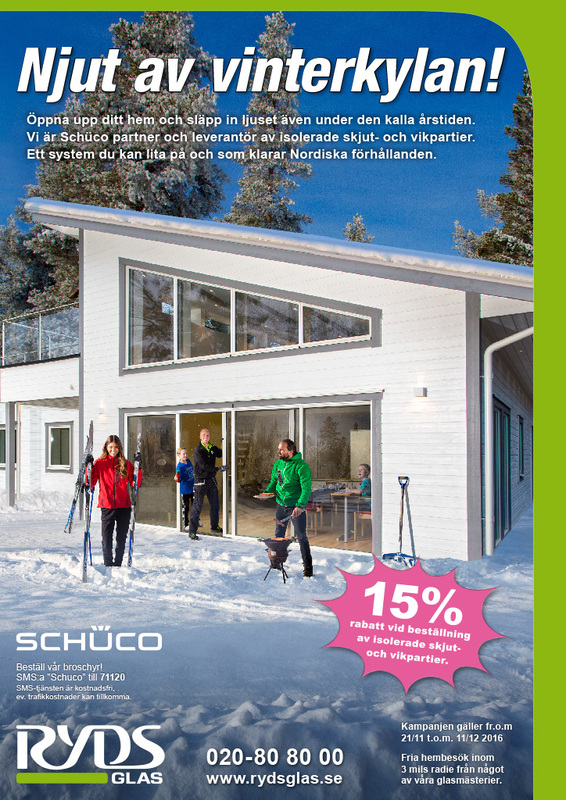 Ryds Glas, advertising campaign, Enjoy the winter cold! 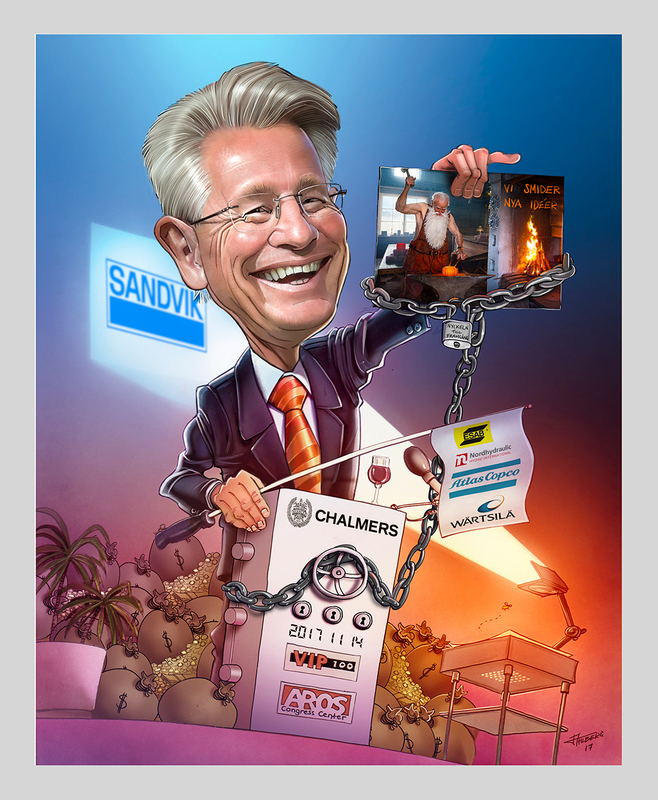 Catch a Benn Sprinkle Mare! 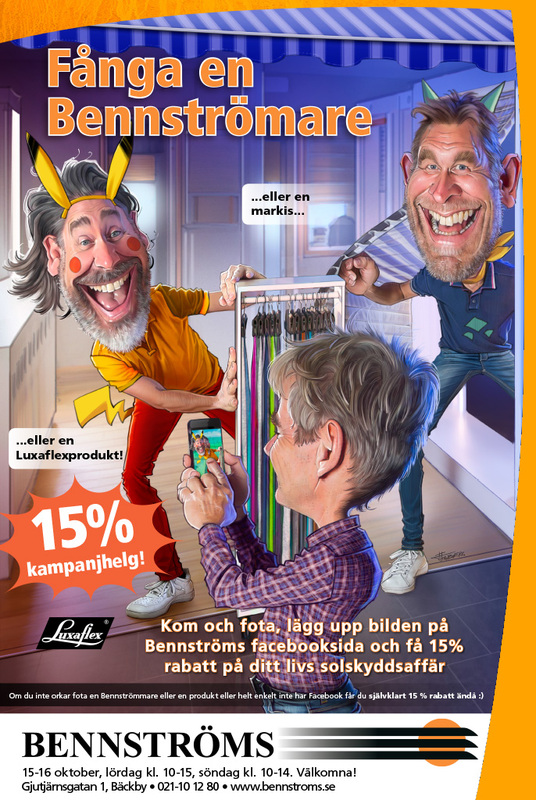 Bennström Campaign! 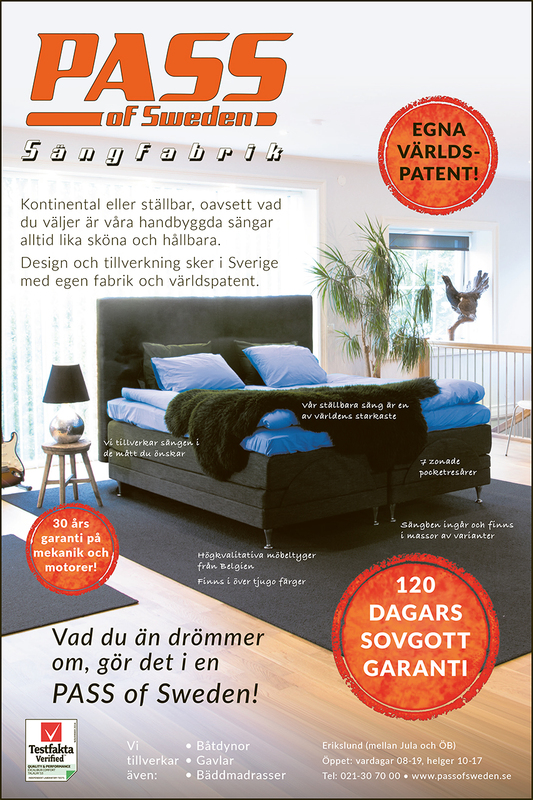 Campaign from October 2016. 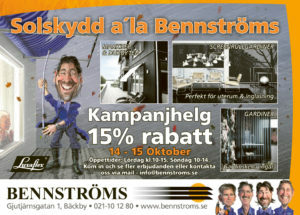 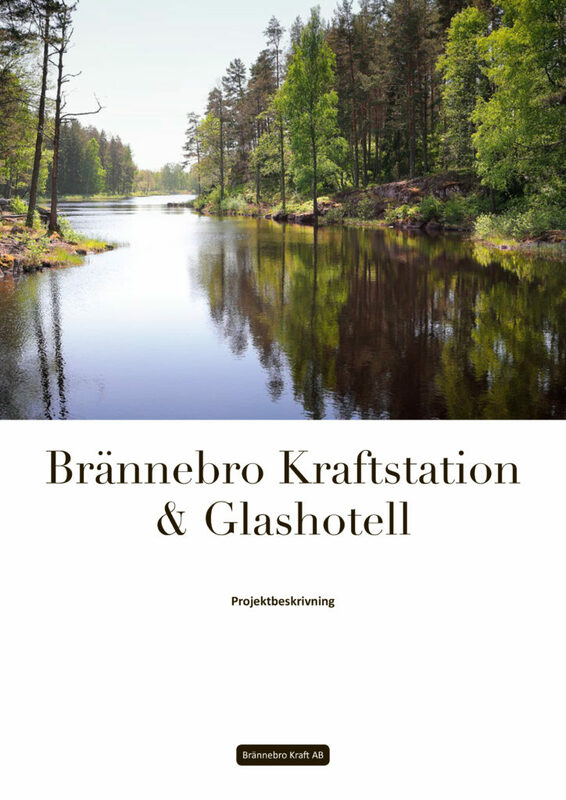 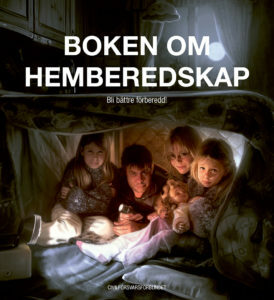 Visit their website bennstroms.se in order to view current offers.